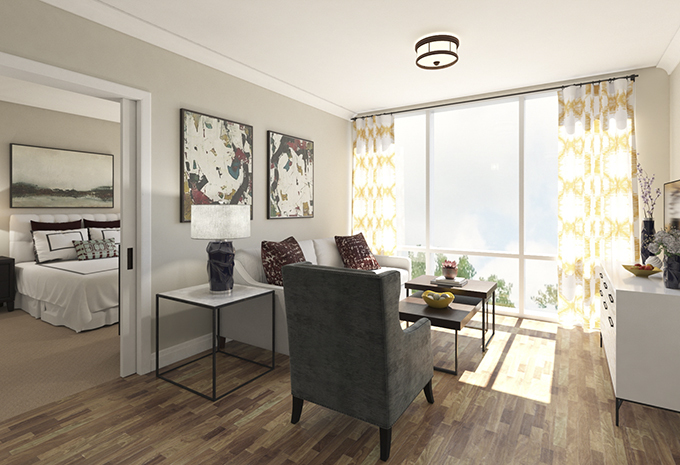 Imagine your life in a brand new apartment at Brightview Bethesda Woodmont. 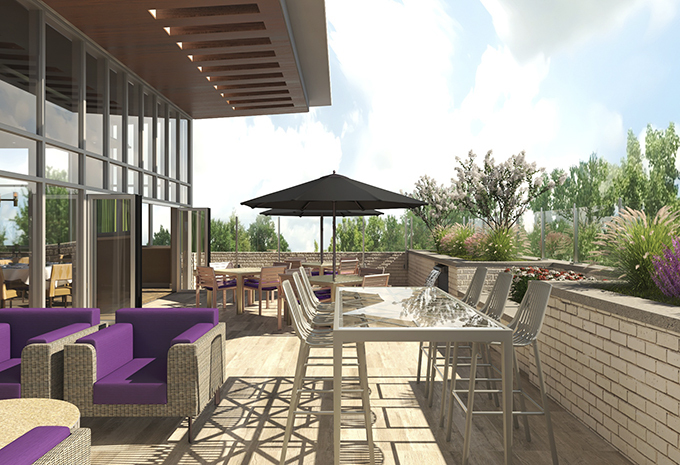 When we open our door in the Summer of 2019, you can move right into a home that is custom designed for vibrant Bethesda Assisted Living and innovative Memory Care. You’ll have upscale amenities and design features - like granite counters, tile floors, and crown molding. 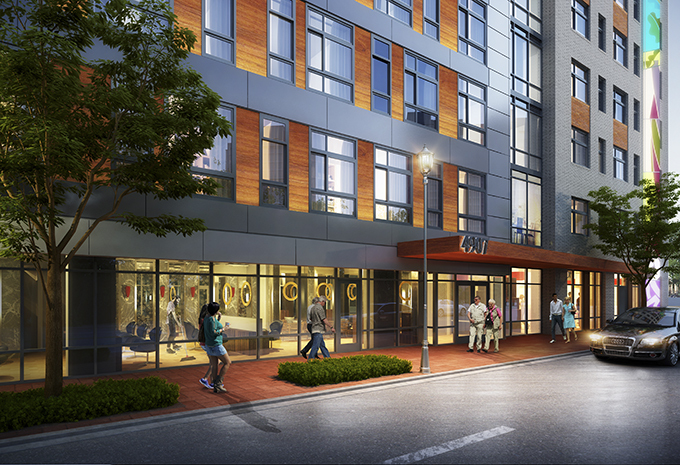 Plus, located in downtown Bethesda, MD, you’ll be surrounded by restaurants, shops, and entertainment. 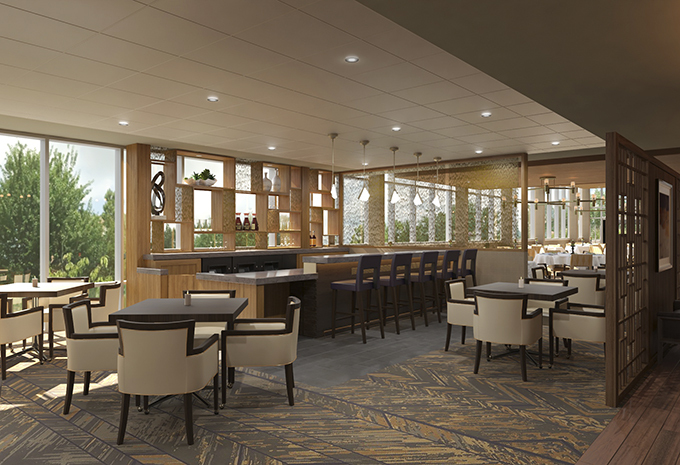 Even within our own Bethesda Assisted Living community, you’ll have many activities to choose from each day - catch a show in our movie theater, watch sports or shoot pool during happy hour in our pub, or even spend time with friends on our beautifully landscaped rooftop deck. At Brightview Bethesda Woodmont, you’ll enjoy an active Assisted Living lifestyle with no large entrance fee while getting the care you need. Brightview Bethesda Woodmont provides Assisted Living and Dementia Care in Maryland and serves Bethesda, Chevy Chase, Friendship Heights, and Washington, DC. 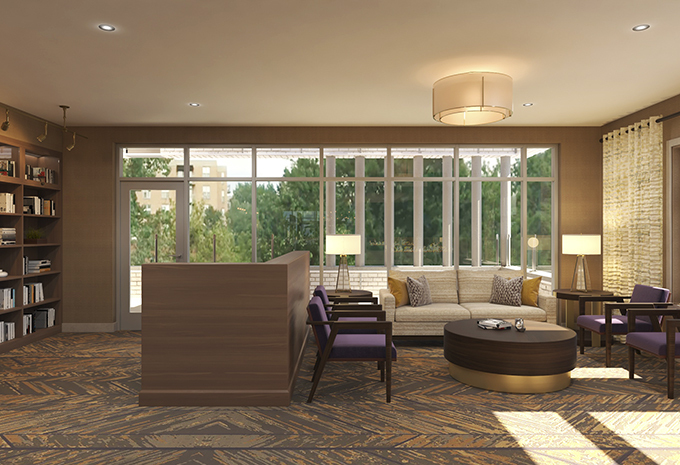 Earning a Merit Award, the organization’s highest honor, was Brightview Bethesda Woodmont, an urban senior living community being built on a tight site in downtown Bethesda, MD. 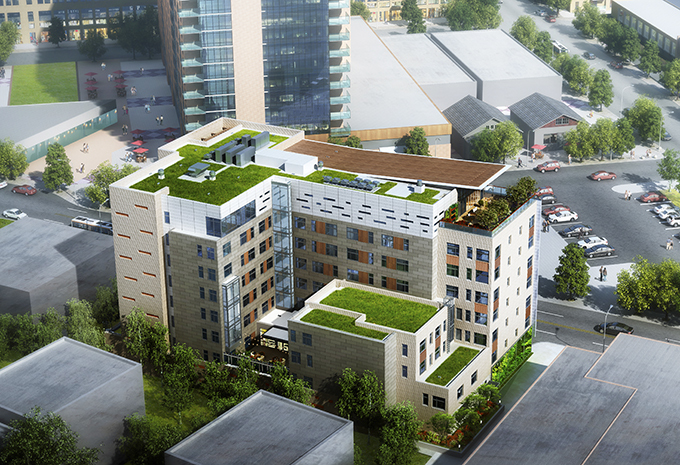 Hord Coplan Macht and the owner, Brightview Senior Living, are creating a high-rise infill tower for assisted living and memory care residents in the heart of a thriving neighborhood. 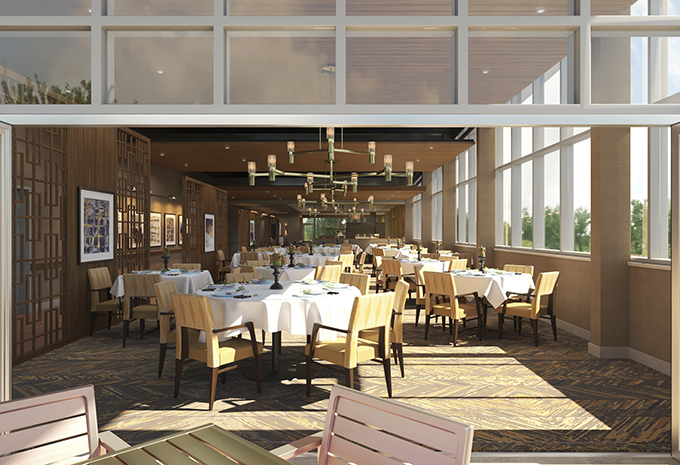 You’ll love each meal here at Brightview Bethesda Woodmont, prepared by some of the finest chefs in the area. Our premier dining staff will have you feeling like you’re eating in a restaurant for every meal. We even have a private dining room for you to host your friends and family for special occasions. You enjoy the party and we’ll do all the work! Choose an apartment home that you like - as one of the first residents of Brightview Bethesda Woodmont, you’ll have first pick. 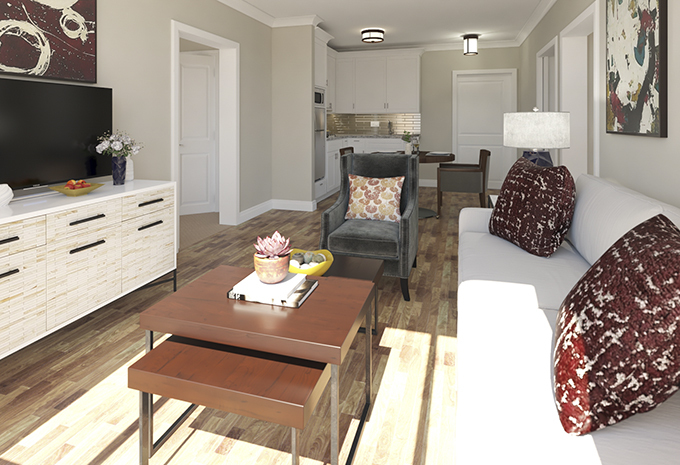 We have several floorplans available, and you’ll love the upscale style in our 113 apartments. These apartments were designed specifically for senior assisted living - each one includes a well-designed kitchenette so everything you need is within reach, and the bathrooms are designed for safety and comfort. Large windows let in for lots of natural light and even the hallways are wide and easy to navigate. When you choose Brightview Bethesda Woodmont, you can trust that we will give you help when you need it, but also empower you to have independence and make choices. Most of all, we’ll help keep you active. In fact, we’ll work with you and your family to develop a personal care plan that makes sense and meets your needs. So whether you need help with mobility, medication management, or memory care, we’re here for you.